Black holes, killer sun junkies and a force capable of traversing dimensions. 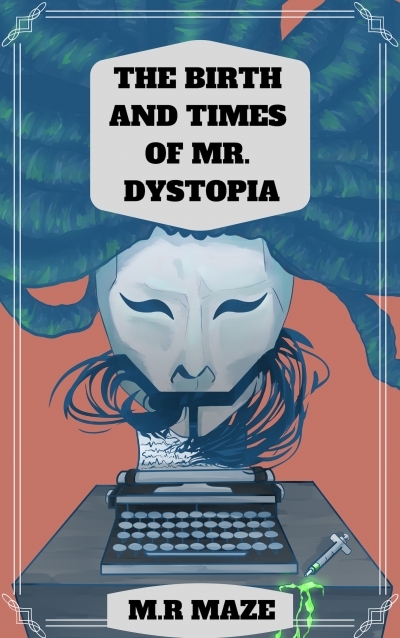 Punks in a large Victorian house fight for their lives against an omniscient force known as Mr. Dystopia! The battle begins in this debut dark sci-fi series!